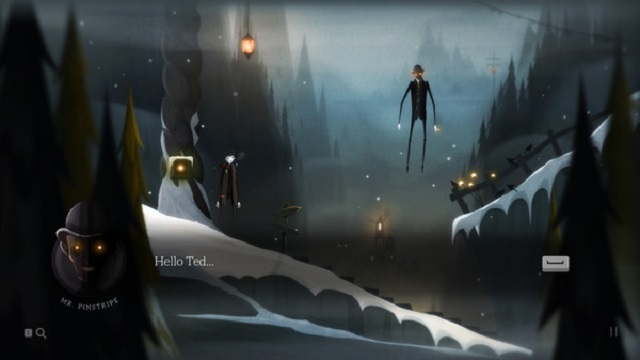 Puzzle adventure game Pinstripe is now available for PC on Steam and GOG.com. The game will be 10 percent off for the first week of its release. The title was influenced by films such as Coraline, The Nightmare Before Christmas, and Alice in Wonderland. Here’s the game’s description from its Steam page. Pinstripe: A Father in Hell is now available on PC.